The annual #TopOfMex awards highlight our editors’ picks of the best resorts throughout the popular destinations of Los Cabos, Cancun, Puerto Vallarta and Playa del Carmen. Each year our editorial team spends the year traveling to different luxury resorts in these market areas, taking into account things like service, accommodations, amenities, cuisine, location, activities, spa, pool areas, golf courses and more. 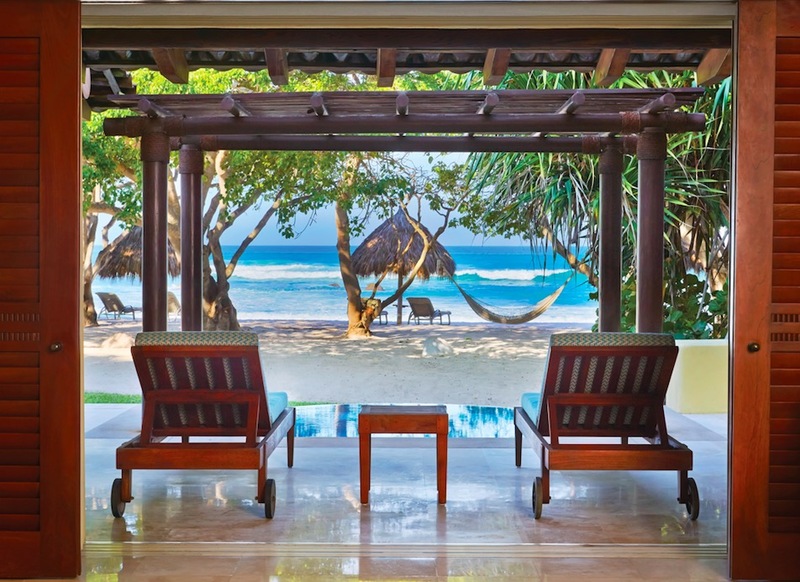 With so many resorts in Mexico to choose from, these awards recognize the best of the best allowing elite travelers to narrow down their choices and choose from some of the most exclusive resorts with top-tier amenities and service. 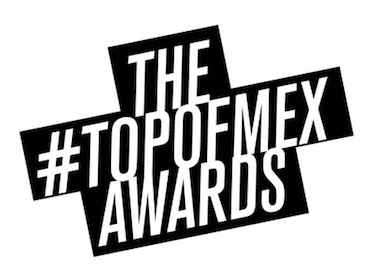 These are the 2017 #TopOf Mex winners. With service as pristine as its sparkling pools, this resort is continuously a favorite among celebrities and A-listers and frequently finds itself topping travel award lists. Located on 250 acres of secluded oceanfront property, this five-star resort flaunts one of the best locations in Los Cabos. Accommodations include 174 rooms, suites and villas including the newest member, Villa One, a 14,000-sq.-ft. hilltop villa. Outstanding dining at the resort like the indoor-outdoor Agua by Larbi, carnivore-friendly SEARED and fresh sushi spot, Suviche bring out the best in cuisine while a 27-hole Jack Nicklaus-designed course at Palmilla Golf Club attracts those looking to practice their swing. A spa, complete with a yoga garden and OBO Salon, provides a luxurious escape while NEO boutique is replete with high-end designers like Christian Louboutin and Stella McCartney. 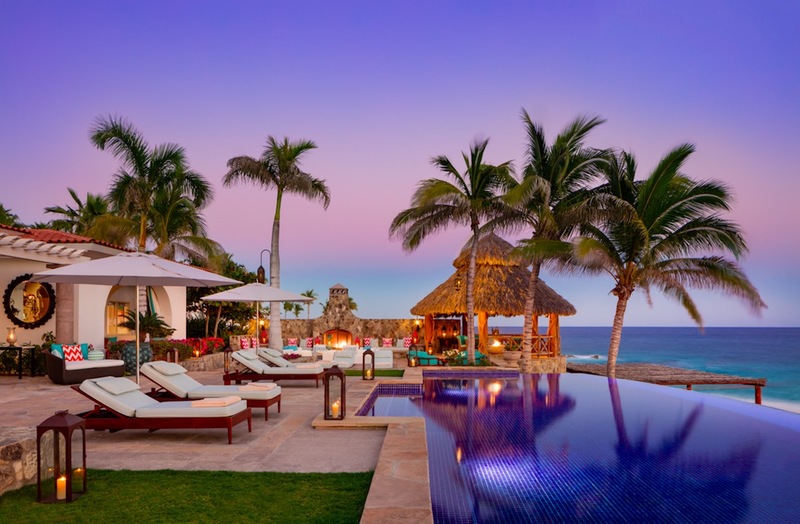 Nestled among palm trees, glimmering waters and vibrant flora is the 22-acre The St. Regis Punta Mita Resort, a tropical paradise complemented by Mediterranean architecture and views of the nearby Marietas Islands. The 89 guestrooms and 31 suites each feature refreshing interiors, a walk-in closet, a roomy terrace with sunbed and a private outdoor shower. A variety of restaurants overlook the beach and Pacific Ocean including the fine-dining Carolina, an elegant, award-winning Mexican restaurant. An infinity-edged beach club pool, a two-level family pool and an infinity-edged adult pool along with the 10,000-sq.-ft. Remede Spa calm and relax while those looking to stay active have access to two Jack Nicklaus Signature championship golf courses, Pacifico and Bahia. Like most W Hotels, this resort is brimming with a vivid atmosphere and a cool vibe. 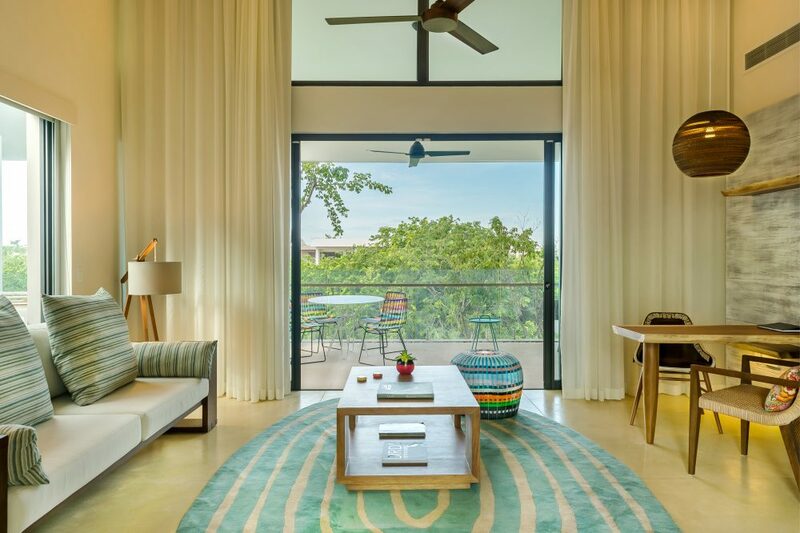 Opened in 2016, W Punta de Mita packs a punch with Huichol accents and modern amenities throughout its 119 rooms. Funky artwork and bold hues dance around the suites that come with breathtaking views. The brand’s signature Living Room is a hip, rainbow-colored spot to kick back on sofas, sip cocktails and enjoy the live DJ while the trendy WET Deck is lined with white cabanas, hanging chairs and in-water loungers. The hotel’s cuisine is just as vibrant; the signature Spice Market is a trip to the streets of Southeast Asia while Venazu is an interactive hub with an open kitchen, live cooking stations and a make-your-own-meal area. Guests can slow down at Away Spa located in the midst of the surrounding forest or stroll the picturesque beach. This adults-only, all-inclusive retreat is one of four Pueblo Bonito resorts in Los Cabos, and it recently debuted its newest addition, The Towers at Pacifica, a three-building structure offering an unparalleled level of service. 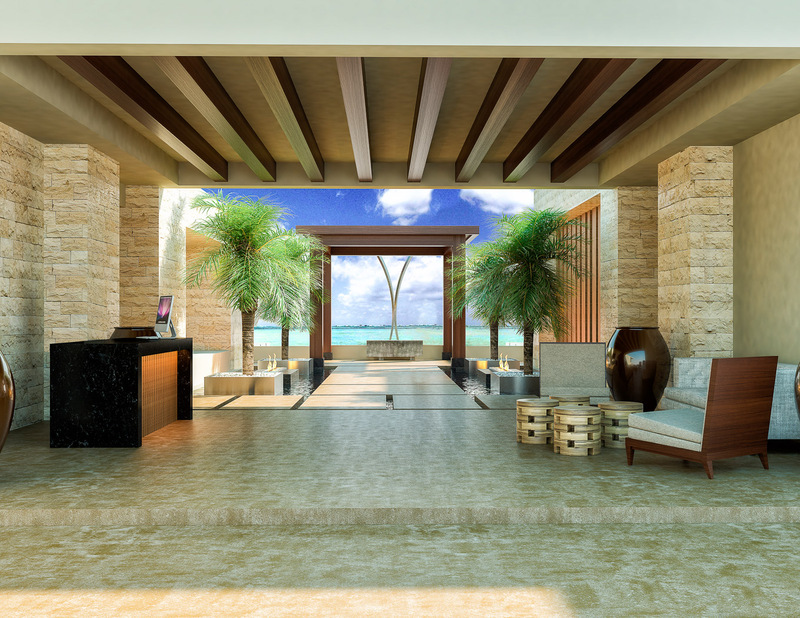 The resort-within-a-resort houses 47 club-level suites in two of the towers while the third, accessed by sky bridge, flaunts a new Baja Med restaurant, a state-of-the-art fitness center and an oceanfront VIP lounge, exclusive to guests of The Towers. Suites are stocked with custom-stocked mini bars, portable Beats speakers, Egyptian cotton bedding and more. Six suites are complete with private plunge pools and the sumptuous, 3,200-sq.-ft. Presidential Suite is located on the top floor with two king bedrooms, a private terrace with a fire pit, a Jacuzzi and outdoor shower. With such impressive accommodations, it’s no surprise that the service is even more impeccable. Guests of The Towers are treated to 24-hour service from butlers who have undergone meticulous training from one of the most exclusive butler and front-of-house training schools in the world: British Butler Institute. Pueblo Bonito Pacifica also has five restaurants and three bars on-site along with the award-winning Armonia Spa and access to Quivira Golf, an ocean-desert-mountain course with more oceanfront exposure than any other course in Los Cabos. 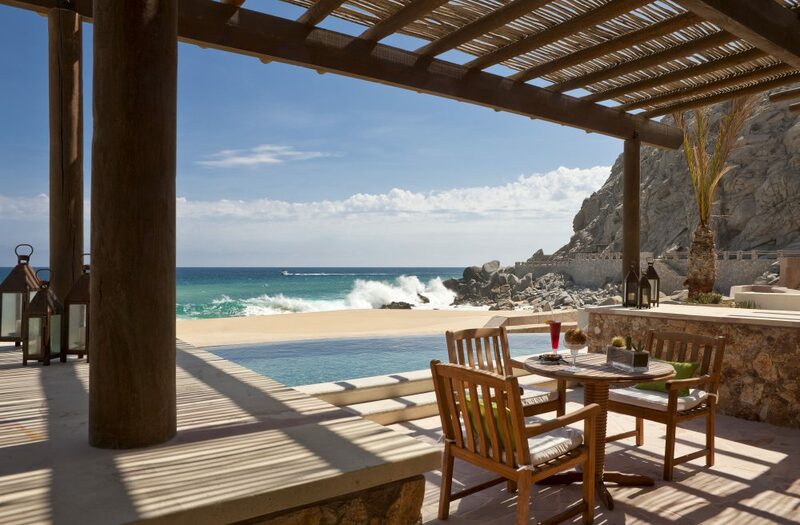 Accessed by Mexico’s only private tunnel, Dos Mares, The Resort at Pedregal is carved into a cliff, boasting 24 acres of mountain- and ocean-side splendor. Warm, neutral colors with touches of cool green and textured walls adorn the resort and guestrooms, blending into the rocky, desert surrounding. Each room features a private terrace and ocean view and the higher-level beachfront suites include an in-ground infinity-edged plunge pool. The resort also features the esteemed Les Clefs d’Or Concierge Services, tending to guests every need. Dining choices like the signature Don Manuels, located in an authentic Mexican hacienda and the enchanting, El Farallon, the picturesque cliffside restaurant that overlooks the ocean serve up divine eats. Unwind at the celestial-inspired Luna y Mar spa or dive into the many pools that are enveloped by the rocky cliffs. 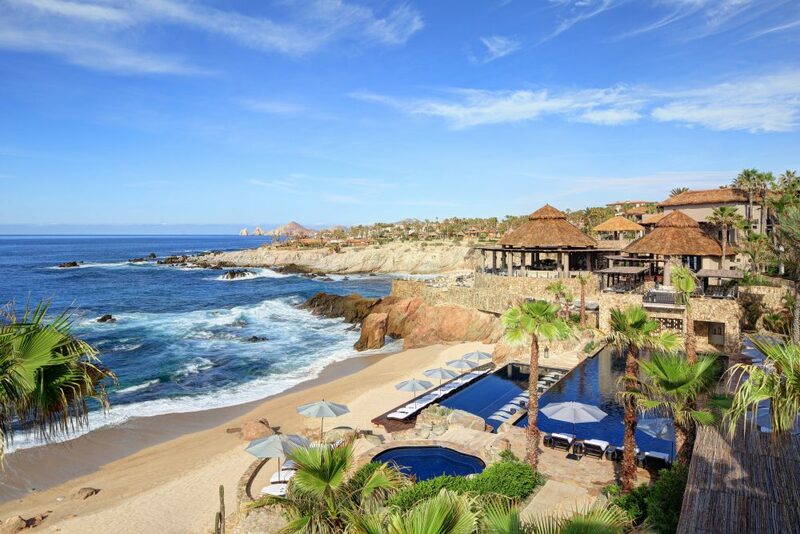 Located atop the bluffs of Punta Ballena is Esperanza, the only private beach resort in Los Cabos. The 17-acre resort celebrates the Baja lifestyle with breezy accommodations, original Mexican artwork and locally inspired cuisine. Most rooms have private infinity-edged hot tubs and all boast views of the Sea of Cortez, private terraces, calming colors and canopy beds emphasizing the indoor-outdoor lifestyle. The award-winning spa infuses the ingredients of the Baja into its treatments while its culinary offerings serve up regional favorites from world-renowned chefs. The resort also offers guests a one-of-a-kind culinary experience inspired by the surrounding traditions and culture, something found at each Auberge resort around the world. 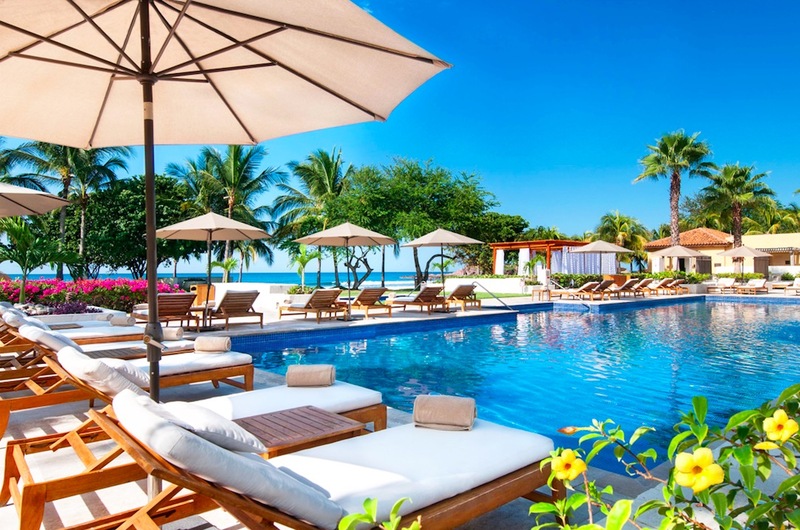 Located 45 minutes from Puerto Vallarta, Four Seasons Resort Punta Mita recently completed a multi-million-dollar renovation that transformed its spa, adult pool and two of its top suites. 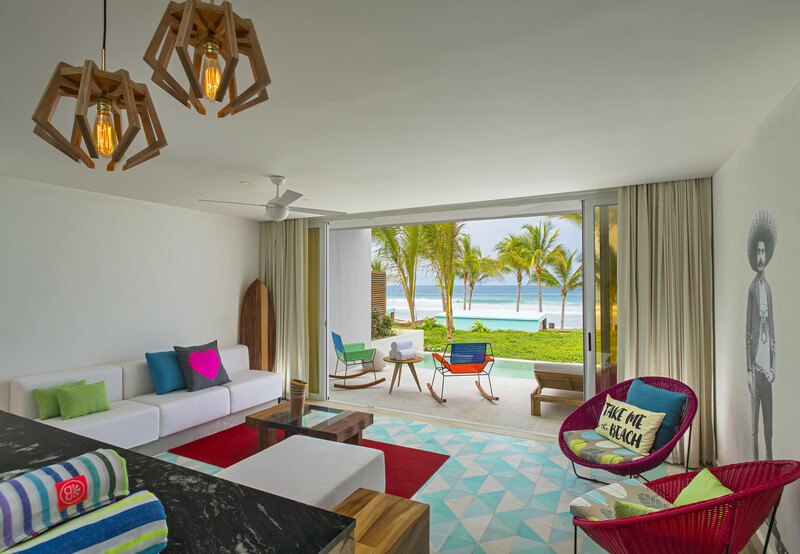 Drawing inspiration from a Mexican beach home, the 177 casita-style guestrooms range from cozy garden-view suites to the updated, spacious Luna and Sol Suites. Three alfresco Richard Sandoval restaurants serve up a variety of cuisine using local ingredients while multiple pool bars and a chic beach shack are ideal for lounging. Guests can float down the resort’s lazy river, bask in the sun at one of three pools or stroll one of two private beaches. Ten tennis courts, a fitness center, a full-service spa and the brand’s signature yacht are just a few of the amenities that round out this 400-acre paradise. In the lushest lagoons of Mayakoba, this Banyan Tree resort was the first for the brand in the Americas and is a sensual escape where East meets West. Blending in its signature touch of Asian hospitality, this escape offers guests a more exotic retreat than most. For those who crave to immerse their senses in their surroundings, each villa includes a private pool and a landscaped garden along with two complimentary bicycles per villa, perfect for cruising the hotel’s three-mile nature trail and almost every villa features an outdoor bathtub. In keeping with its Eastern theme, the resort’s signature restaurant, Saffron is a culinary journey of Thai cuisine located on a wooden deck overlooking the peaceful mangroves. Other dining options include a dinner boat, an in-jungle Mayan experience and more. The resort’s spa is highlighted by its use of ingredients unique to the region along with The Rainforest, a complete hydrothermal experience. 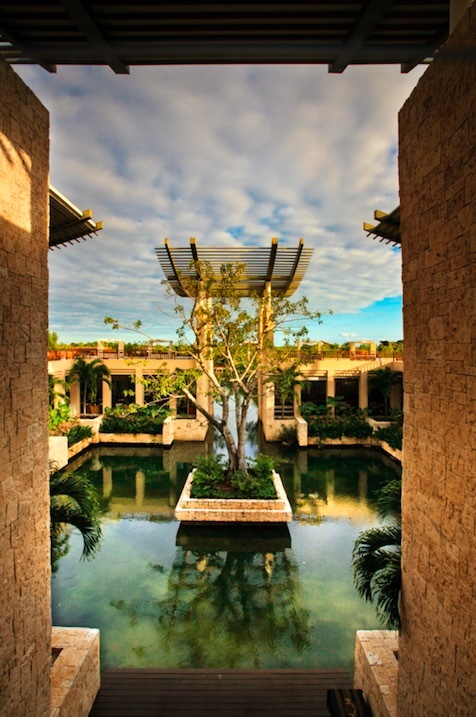 The latest addition to the tropical landscape of Mayakoba is the new Andaz Mayakoba Resort that opened its doors this past December. As the brand’s debut in Mexico, this resort is located on 590 acres of exotic landscape. Its 214 guestrooms each feature open floor plans, artisan décor and a balcony or terrace with views ranging from the surrounding mangroves, lagoons and gardens to the golf course and coastline. Four on-site restaurants include Casa Amate, a houselike structure serving upscale Latin American cuisine; Cocina Milagro, a casual all-day restaurant; and OllaTaco and OllaCeviche, two poolside outlets serving fresh seafood and street food. Three outdoor pools offer sun-soaking opportunities while the NAUM Spa is complete with hydrotherapy, a variety of salon treatments and all-natural, locally sourced ingredients. Guests also have access to the Greg Norman-designed El Camaleon Golf Club, the site of the annual PGA Tour OHL Classic.